Affordability remains the hottest topic for first-time UK house buyers, with the majority unable to get on the property ladder due to the huge gap between average wages and house prices across the country. With the average property in England and Wales costing 7.8 times the average income, it is no wonder that some people are giving up on the idea of home ownership altogether. 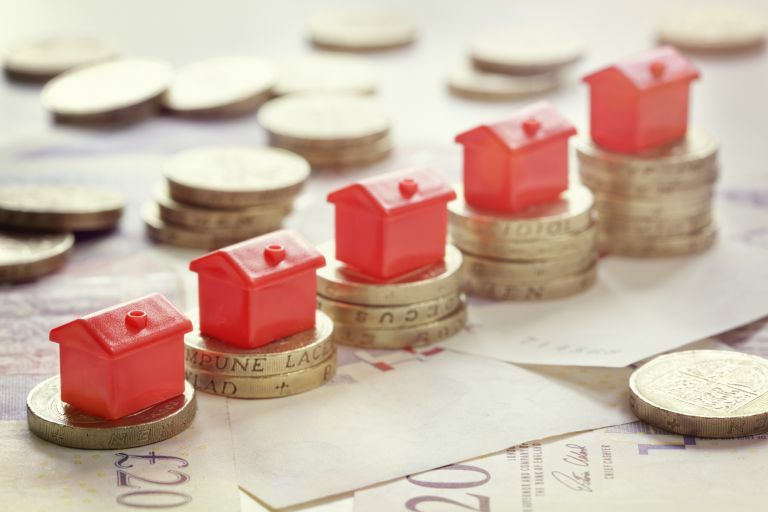 However, recent ONS data suggests that pockets of genuine affordability are still available in both England and Wales, which will offer some hope to prospective homeowners who are flexible about their location. Copeland, in West Cumbria, is England's most affordable area, with the average house price coming in at just 2.5 times the average income in the area. The coastal area to the west of the Lake District has a high proportion of first-time buyers, which is rare in rural England, with country homes typically reserved for older and wealthier buyers. While the region has struggled with a lack of jobs and tricky road links in some areas, it will be good news for those who work remotely or run their own business. In Wales, Blaenau Gwent, Neath (near Port Talbot), and Merthyr Tydfil are all highly affordable, with average property prices in these areas coming in at no more than 3.78 times the average income. While it's true that parts of South Wales in particular have suffered from a lack of employment opportunities, there's good housing, and Neath in particular has some lovely detached properties – and is surrounded by beautiful countryside. 'Housing affordability is a very hot topic and, the consistent escalation of house prices coupled with the slower rate of wage growth, means that for many the aspirations of owning their own home continues to move further out of reach,' comments Shepherd Ncube, founder and CEO of Springbok Properties.